Serve your community! 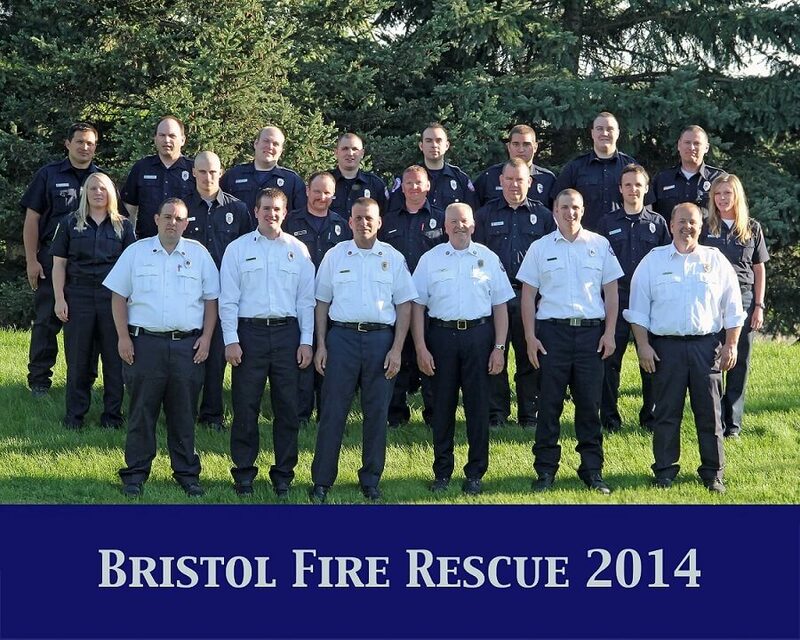 The Bristol Fire Department is seeking new members. Stop by and pick up an application and help serve your community. The Department is also seeking trained personnel for our Paid-On-Premise program for people to work our evening and weekend shifts. Feel free to stop in and discuss this with Chief Niederer or call 857-2711. 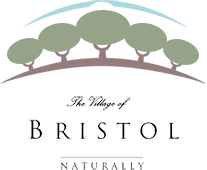 It is the mission of the Bristol Fire Department to utilize the cooperative efforts of supervisory and line personnel to protect the lives and property of our citizens and those who visit our community. Prevent the loss of life and injury from fire, fire-related hazards, accidents and natural disasters. Prevent loss to all property from fire or fire-related activities. Prevent loss of life through prompt professional delivery of emergency medical services. Continue delivery of programs and training to the citizens in the area of public fire education with particular emphasis being placed on youth directed programs in and out of the schools. Provide for welfare of Department Personnel.